Many times creativity is not as important as the understanding of basic design principles, so the design can look well organized, easy to read and navigate. 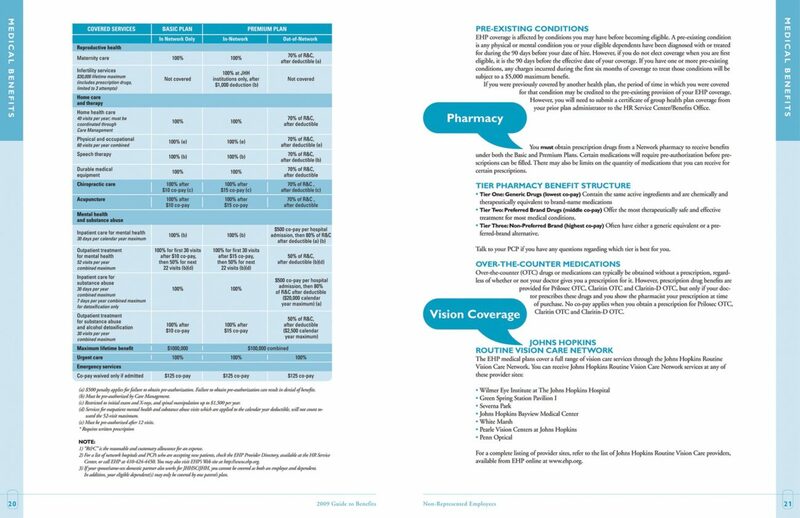 Emphasis should always be on the content, and the role of design is to deliver clear messages. The best design is always invisible. 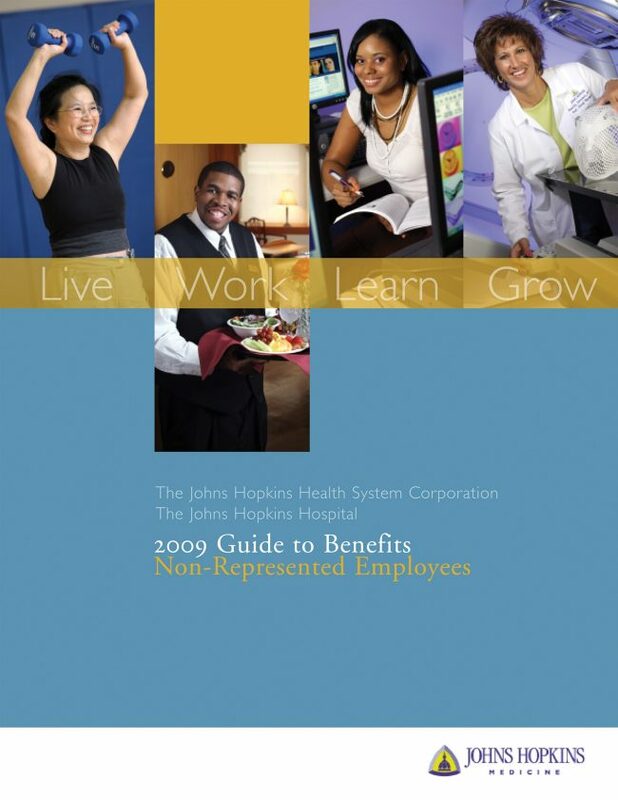 This catalog was conceived as a guide for Johns Hopkins Medicine’s employees so that they could learn which type of benefits they were eligible for.